We’re not meant to do life alone. We’ve each been given gifts to support one another on the journey. Britney knows what it’s like to attempt that journey solo and how humbling it is to start from scratch several times before figuring out what works. In fact, she values being transparent about how much we, as entrepreneurs, fail because it helps others who are brave enough to pursue the #bossbabe life. We love how open she is about her journey because it sounds like so many other stories we’ve heard about starting a business. 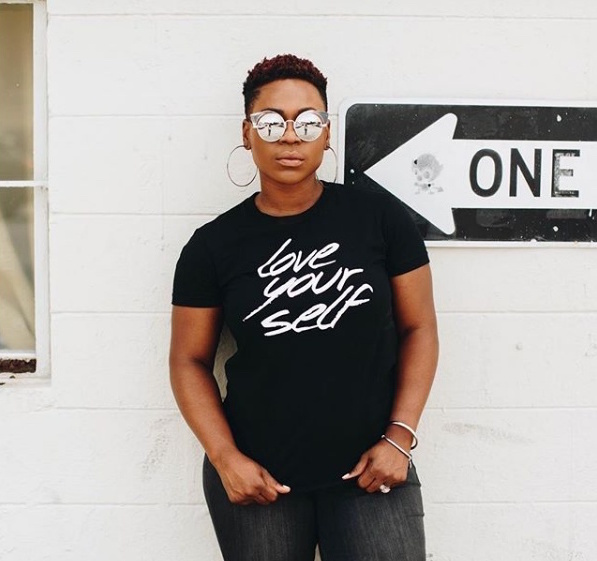 At one point, she said, “I tell everybody I went to YouTube university and I started teaching myself how [to] build a brand identity,” which is definitely the age we live in. Many of us are using Google and YouTube to become experts on topics we’ve (sometimes) never heard of and it’s working for us! Britney talked to us about how teaching herself the skills to build her business, brought out her natural talents. She realized that she was gifted in areas that were new to her, when others in her community started to inquire about her services. 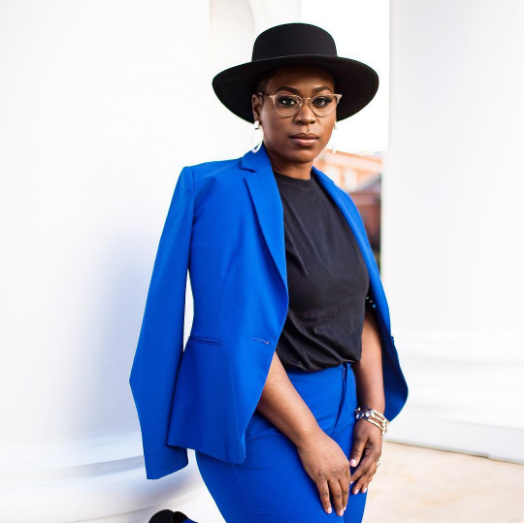 Through the small opportunities she was given to use her skills in the beginning, she was able to build relationships that led to more lucrative ventures. However, community functions at its best, when people transition from doers to educators to empower other members of the community. She shared with us how her heart began to change once she felt secure in her ability to design. She wanted to “teach people more about building plans and strategies to support their business concepts,” which really speaks to her the success of her business. As a brand coach and podcaster, Britney champions her clients to build a brand that wholly incorporates their vision. Her natural intuition about all things branding, helps her clients to realize their greatest dreams. We aspire to have the heart that she has and to represent the #girlboss culture with a communal mindset. Particularly in the area of competition. She strongly believes in shutting down jealousy and being genuinely supportive of community members who are succeeding. It was a joy to converse with someone who has achieved her level of success and has such a desire to empower those around her. With all the nuggets she shared, we couldn’t wait to hear about her go-to beauty products. We weren’t surprised to hear that she relies on an old-school brand, Black Opal Foundation Stick! Especially because she’s such an advocate for supporting brands with purpose and integrity. She also uses MAC’s Spiked Pencil for her eyebrows and Le Deux’s texture cream and foam because it softens her hair.